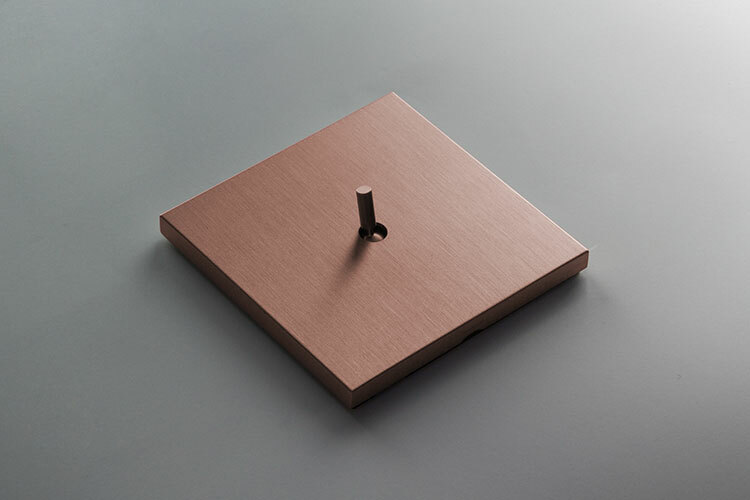 Latest styling and exclusive European design these copper light switches have a contemporary toggle lever which can be supplied as single 2, 3 and 4 gang switches. 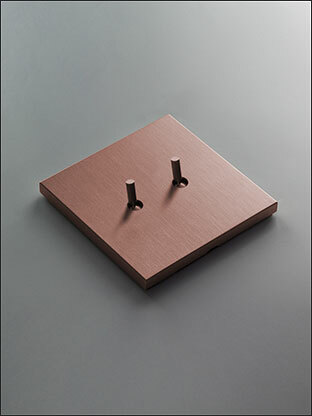 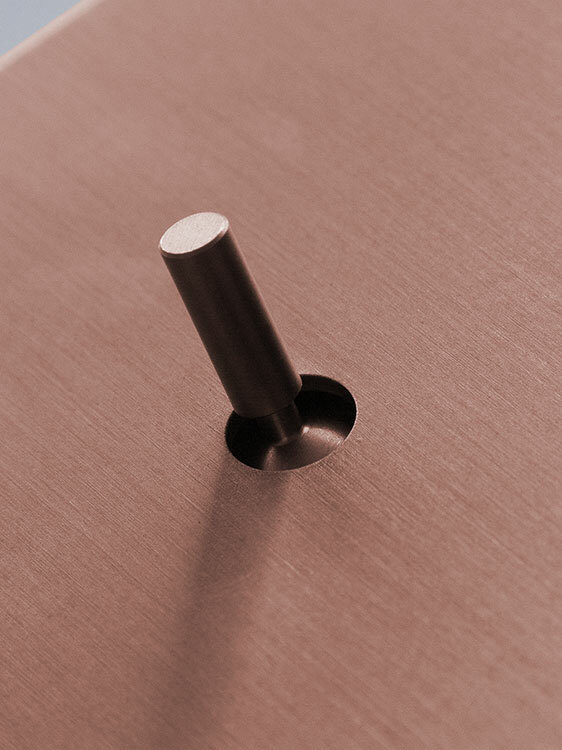 These designer toggle light switches are finished in a highly attractive brushed copper finish and part of a full collection of household and commercial electrical fittings. * Brand new designer collection. 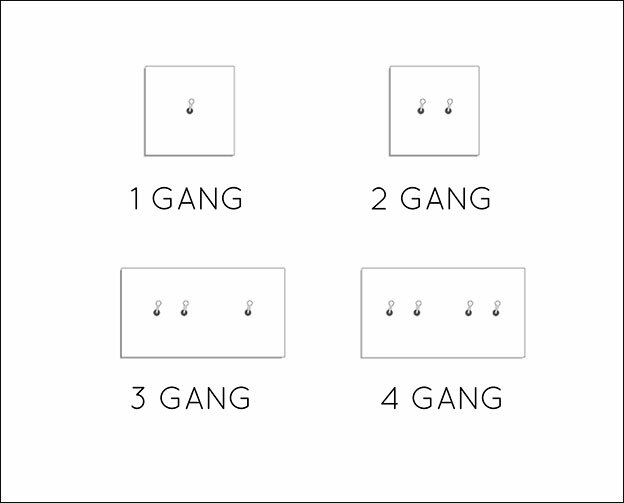 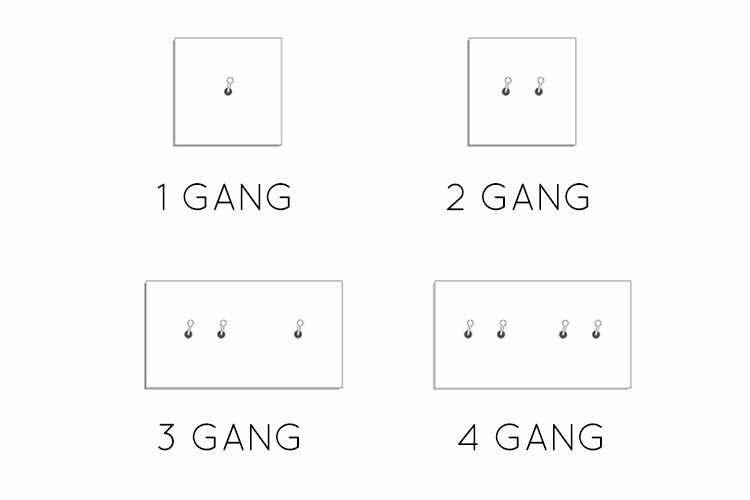 * 3 & 4 gang switches require 2 x single back boxes.